In “Ghosting,” O’Hagan is positioned as a low-stakes observer witnessing the psychological self-sabotage of one of contemporary media’s most important figures. O’Hagan entered Julian Assange’s life amidst some of the early, major Wikileaks lawsuits: Assange was sparring with newspapers while facing sexual assault allegations. 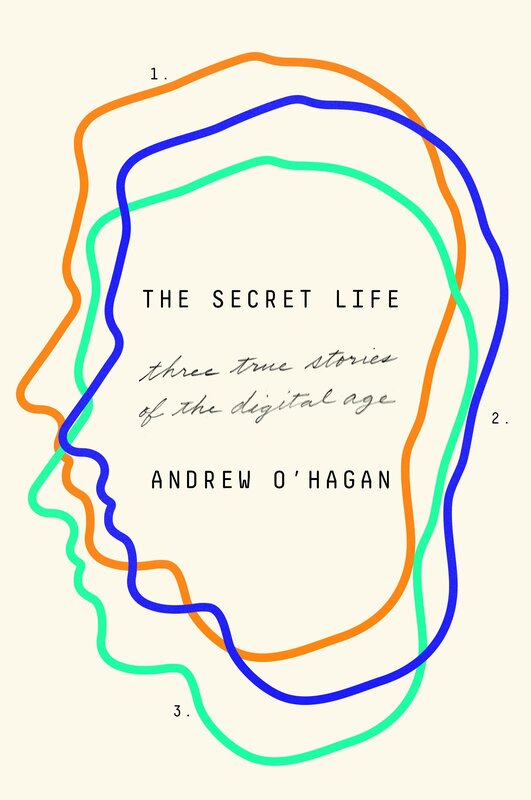 In an effort to not only stroke Assange’s ego but to offset the massive court fees he was getting into, O’Hagan was hired to ghostwrite Assange’s authorized autobiography, tied into a book deal with Canongate. Assange was paid an advance and the manuscript was sold to a number of foreign language associates; the book was slated to be an international hit. But Assange kept getting in the way: he wanted it more like a manifesto, less like an autobiography, and routinely walked back on statements he made on the record. 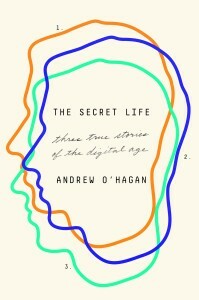 “When it wasn’t deadlines,” O’Hagan explains, “it was his view that all autobiography is ‘prostitution’; when it wasn’t that, it was not having the time to read the material or being too tired to do the interview, or needing six weeks on his own just to sit down and ‘focus’ on his vision, or hating the idea of all the money going to his lawyers.” While O’Hagan is too respectable a journalist to diagnose, he shows readers enough for them see traits of paranoia and delusions of grandeur creep in as the book deal falls apart. Remarkably, Canongate published O’Hagan’s unedited first draft to recuperate costs, since Assange wouldn’t cooperate with the fees they paid. “The Invention of Ronald Pinn” is a terrifying interlude that expands on a story O’Hagan read about corrupt police appropriating the names of deceased locals for various illicit activities. Using his know-how in the Dark Web, O’Hagan invents an entire life around one Ronald Pinn, who died decades previously. In a matter of pages, O’Hagan has Pinn’s birth and death certificates. Pinn accumulates followers on social media, chats on Reddit, makes transactions on the Silk Road and takes in deliveries of contraband at a flat rented out in his name. While the jury’s still out on Satoshi’s true identity, maybe it doesn’t matter: “Satoshi Nakamoto is not really a man,” O’Hagan writes, “he is a manifestation of public acclamation, an entity made by technology, and a myth…” The idea of mythmaking is carried throughout the three stories of The Secret Life: Assange’s insistence on self-aggrandizement and Ronald Pinn’s digital reanimation both can be drawn back to mankind’s interest in creating stories and wanting to make a mark on history that lasts forever. It’s a beautifully old-fashioned sentiment to emerge from a book that is often quite technical. And it’s this fascination with history, both that which has past and that what has yet to be written, that stands in the way of an all-consuming digital age.